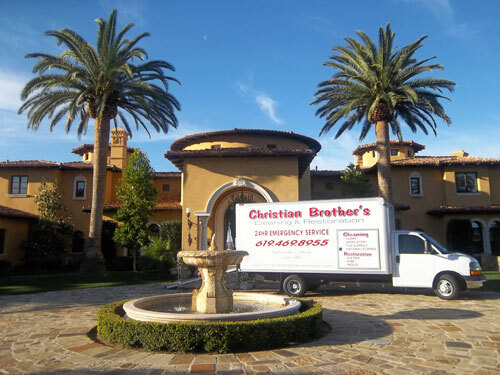 Christian Brothers restoration have been operating in San Diego since 1980. They have an amazing reputation, the best customer service and by far the most attention to detail than anybody in their industry. 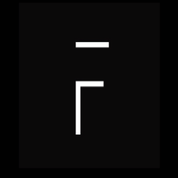 We are proud to have them as a client. When you have water damage in your home timely response is essential. So when marketing a water damage company top placement is the key to their success. Since water damage calls involve fast response no body will go to the second page of Google to find a water damage restoration service. This is where we come in. Below you will see the screen shots from Google on various searches related to water damage restoration. We also have a great testimonial from the owner. If you are planing to market your water damage restoration service give us a call we can help you dominate your local market. Unfortunately we can not market any flood restoration businesses in San Diego, Los Angeles and Temecula due to our exclusivity contract. All other markets are available now. Start capturing calls by getting on top of search results. Let us flood your phone lines not your budget.